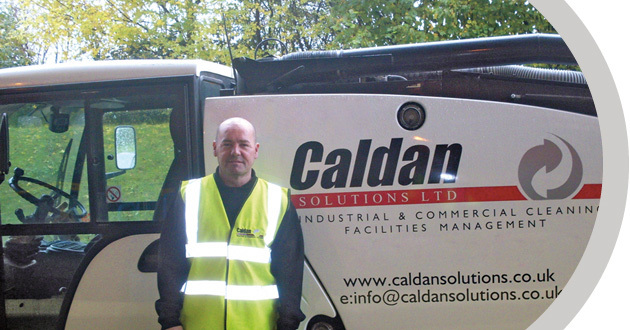 Caldan Solutions provide a full range of Cleaning Services to industries throughout the country. 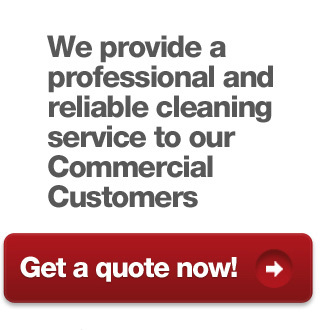 We have a dedicated team of Commercial cleaners, window cleaners as well as abseilers, all of which provide a professional and reliable service to our Commercial Customers. Our cleaners are trained in NVQ1 and 2, BICS and COSHH enabling them to take on any task from daily office cleaning through to deep cleaning kitchens, carpet cleaning and jet washing. 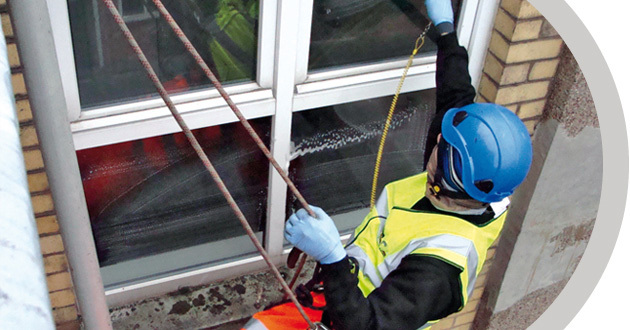 Our window cleaners and abseilers are also trained at levels 3 and 2. We are committed to providing businesses with a cleaner & healthier environment to work in.